During my 3.5 years of running, I have tried out many different training logs to keep track of my workouts. I went from straight pencil and paper, to Runner’s World log (which has since become Training Peaks), to adding workouts into my Google Calendar, to Excel spreadsheets, and even a Training page on my blog. When Strands sent me an e-mail asking me to check out their website, I didn’t really jump on the bandwagon immediately. I have a history of not really using workout logs once I start them, and I figured why even bother create another account. I am rarely at my computer and don’t have time to sit there and enter workouts in. 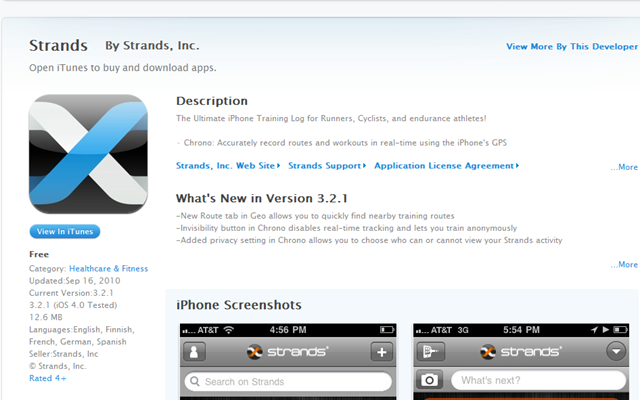 When I found out that Strands has a mobile app for my iPhone, I decided to give it a go. Why not? I’m constantly on the go, and being able to keep track of my runs is something I would like to do. I liked using other web-based tracking programs, but I can’t commit if I have to go to my computer everyday. 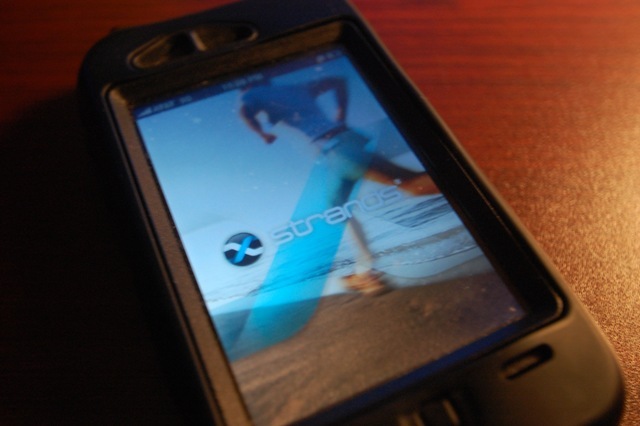 Strands has a ton of great features that I love. 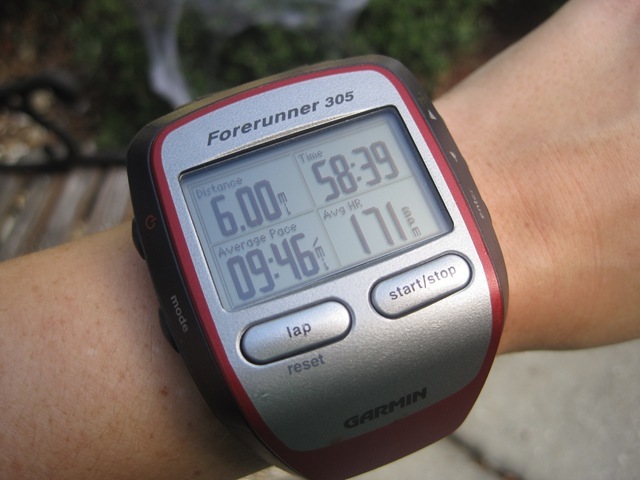 I’ve been using it for about a month now to keep track of my runs, and so far it’s been very useful. 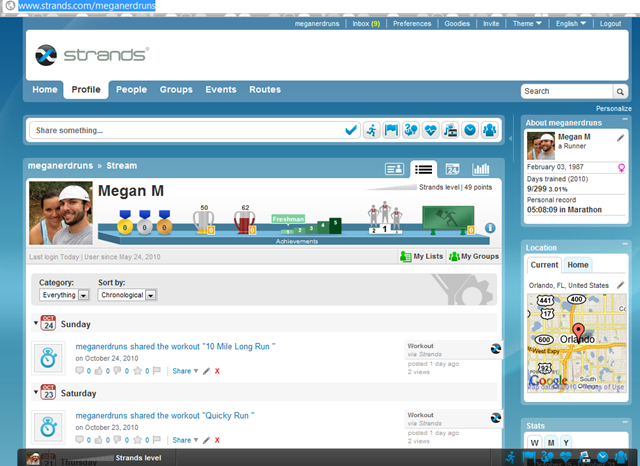 You can follow my log at www.strands.com/meganerdruns. 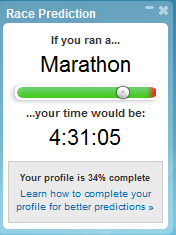 Race Time predictor based on your recent runs <—can’t wait to see how accurate this is! 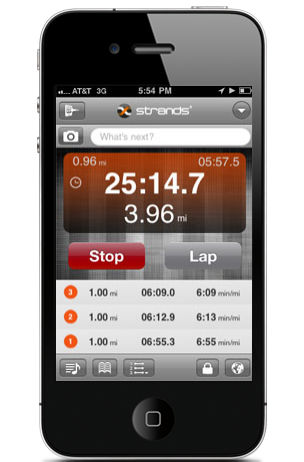 Has space for tracking weather, weight, gear used, heart rate, etc. In my opinion, it’s a great all-around training log. They pretty much thought of everything you could need in a training log. 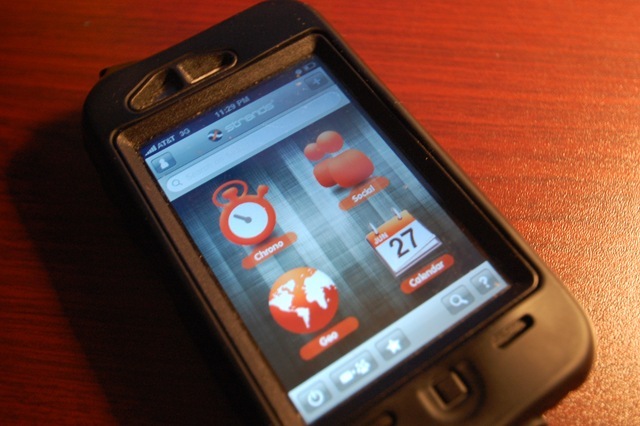 My favorite feature is the fact that I can enter my workouts from anywhere from my iPhone or online. They claim to be “the ultimate training log for active people,” which I believe (so far) that it’s possible! Have you checked out Strands.com? What did you think of it? How do you keep track of your workouts?